After 200 years of existence, Fort Hill still offers the same history and charm of the original days. 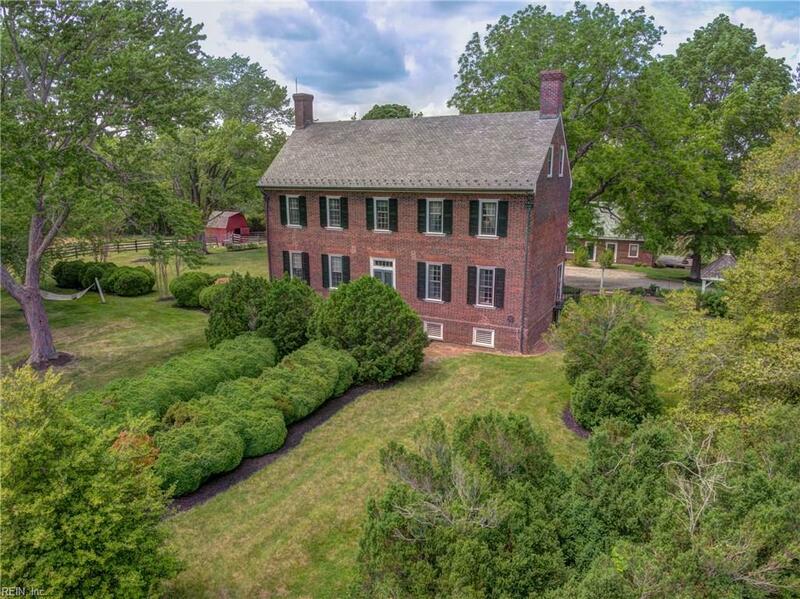 It combines the quiet peace and gentility of early America with natural beauty in the gracious Colonial home restored in the manner of Williamsburg. Circa 1815. The main house is an all Brick Georgian with ballast brick set in flemish bond, English box-lined walk-ways nestled in the hills of Prince Edward County minutes from Hampden-Sydney College. 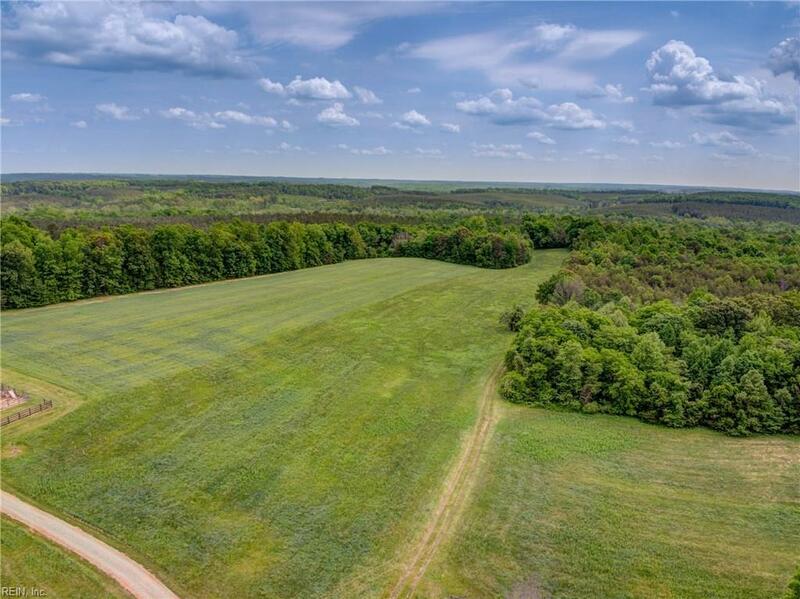 The 288 acre property offers multiple out buildings, a restored living quarters (hunting lodge) with two floors, a three-car garage with a guest suite above, brick smoke house, shed and horse stable. 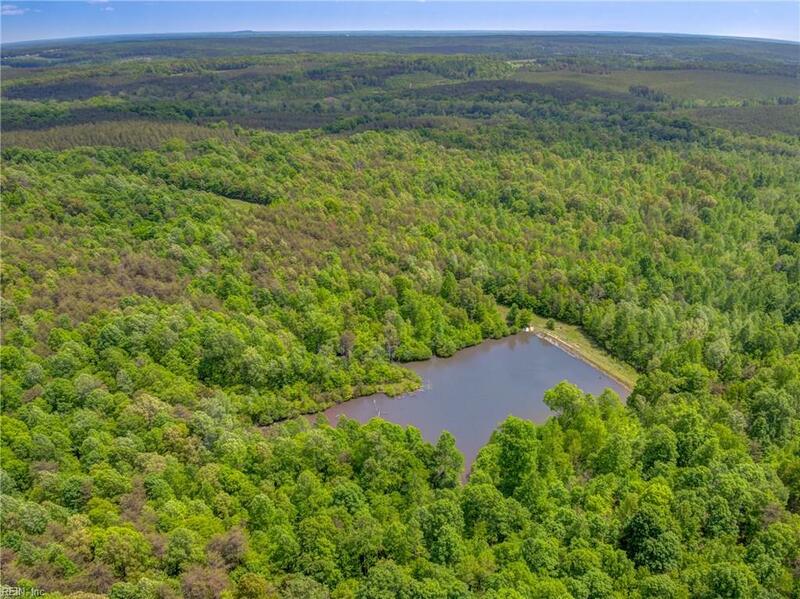 The property is a rare hunting retreat with over fifty hunting blinds, endless types of wildlife, open fields suitable for livestock or horses, established pond with abundant fish and waterfowl. 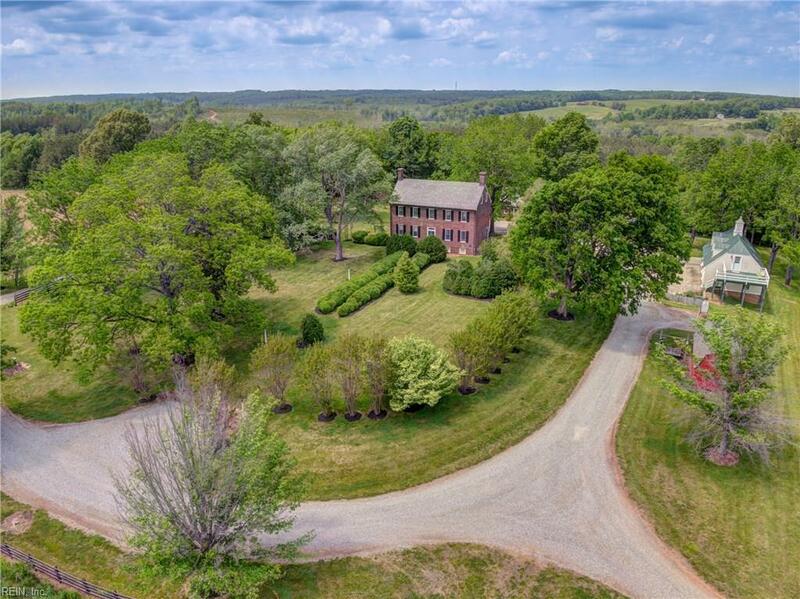 A large creek and other streams meander through this history-laden plantation.